Junior Tennis Champions Center (JTCC) is a world-class training program offering opportunities for junior players from all backgrounds to reach their full potential on the court and in the classroom. 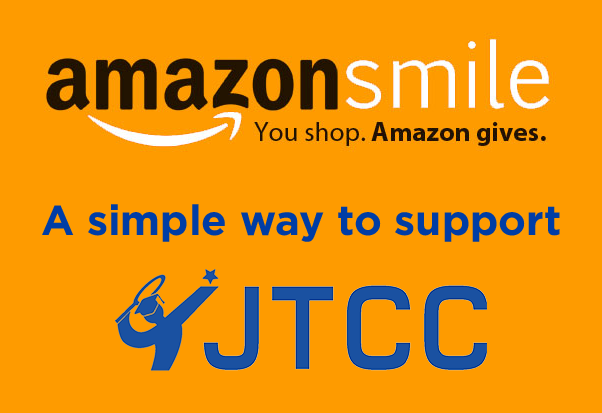 JTCC was founded in 1999 and was selected by the United States Tennis Association (USTA) as the first Regional Training Center for its high performance program in 2008. Today, more than 150 students are enrolled in the full-time and after-school year-round programs increasing to 1,000 players during the busy three-month summer camp season. JTCC provides a pathway for talented and highly motivated young people to gain acceptance to top colleges and universities nationwide.